I haven’t fulfilled the goal to read more code. It’s not as exciting as writing code, so I had trouble sticking to this resolution. I’ve completed a short class from a Coursera, Data Manipulation at Scale: Systems and Algorithms, and I ended up not concluding the WebGL Programming class. 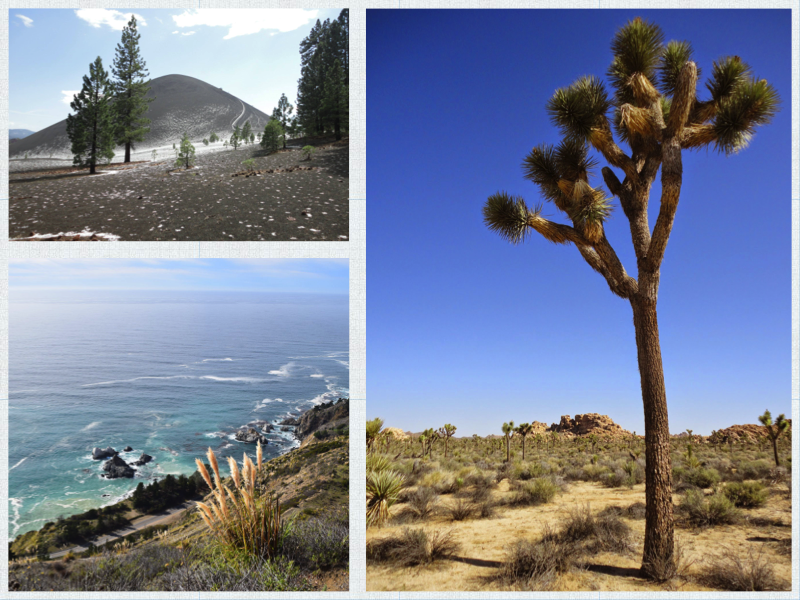 I had really memorable times on trips to California’s parks and forests, especially the world’s tallest trees from the Redwood National Park, the unique desert flora from Joshua Tree National Park, the cinder cones from Lassen National Park and the great Mount Shasta. I’ve done a business trip to New York and Seattle. In New York I visited a few museums. The most popular post was the Introduction to the Parsec Library, with 2.2k visits. No post I wrote this year got a lot of traction, React.js introduction being the top with 250 visitors. The blog was visited by 7k people over the year, up from 5k last year. I’ve tried to post once a month, but missed September and December. I did post more than once in some months though, for a total of 14 posts. The blog completed 3 years with 38 posts. I want to learn 2 new languages. One is Scala a functional programming language on top of the JVM, and it’s the language Apache Spark, the distributed data processing framework I want to learn more about, is written on. The other language is OCaml. I’ve studied Haskell for a while, so I think it’s time to move on to other. I’m still interested in Functional Programming, and I’m planning to read Okasaki’s Purely Functional Data Structures, which used Standard ML. Looks like OCaml is based on Standard ML, so I hope to kill two birds with one stone. I’m also interested in the application of computer science in other sciences, such as in Biology and Physics. I’ll look for Coursera classes to get started on subjects like genetics. 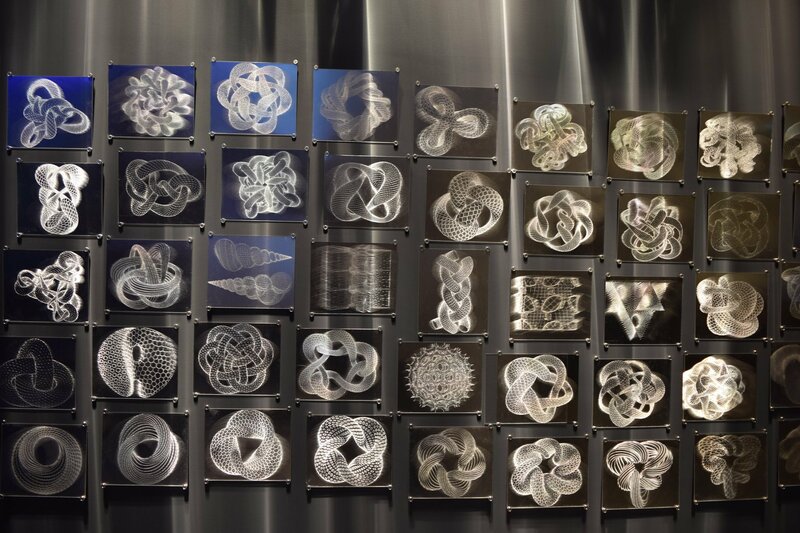 If those are not enough resolutions, I also wish to do more experimental/creative work regarding data visualization. 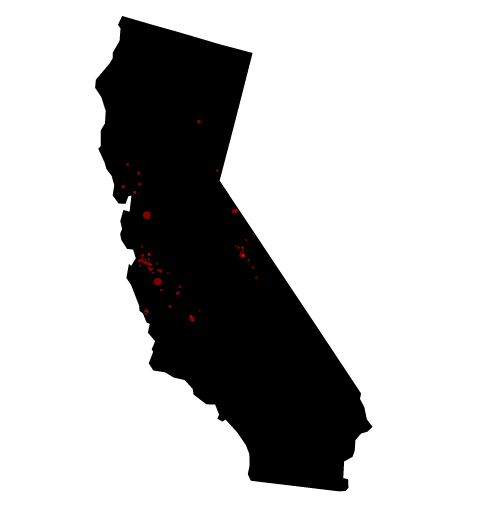 I’ve started a github repository a while back, but ended up creating only one experiment, to visualize Earthquakes in California over time, using proportional symbol maps. This entry was posted in meta, retrospective. Bookmark the permalink.